We try to be as transparent as possible in the materials we use in our products. 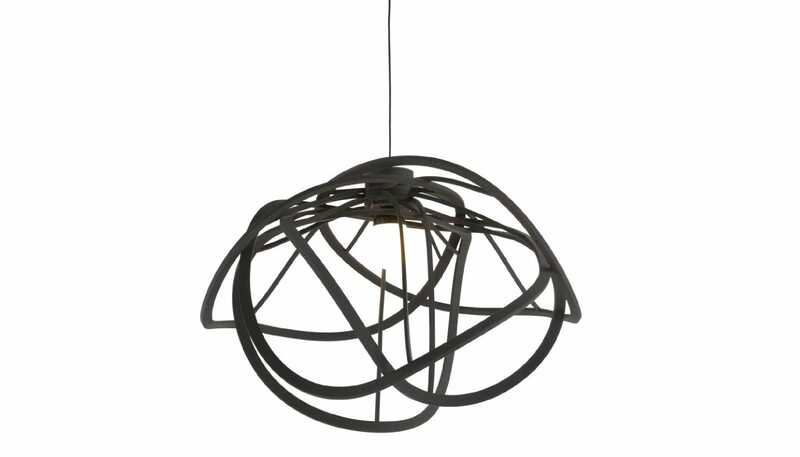 This light is one of Ligne Roset's most popular lights, however we understand that each person's preference is unique. I'm sorry that you were disappointed by the Bloom pendant and hope that you've been able to find the... Read More. We try to be as transparent as possible in the materials we use in our products. 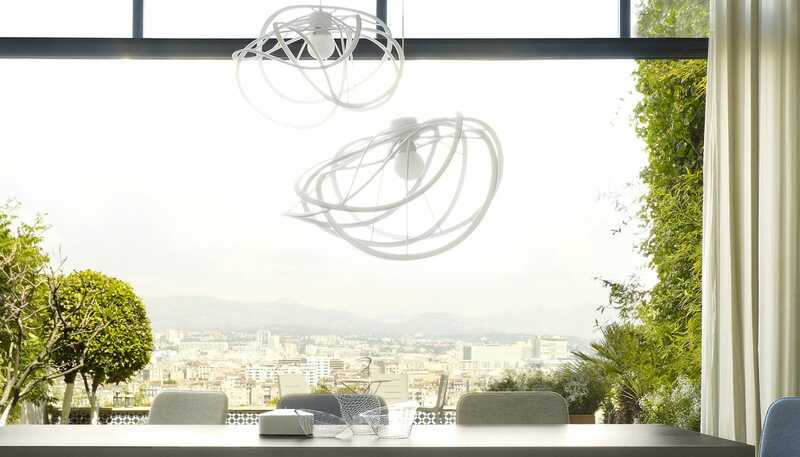 This light is one of Ligne Roset's most popular lights, however we understand that each person's preference is unique. 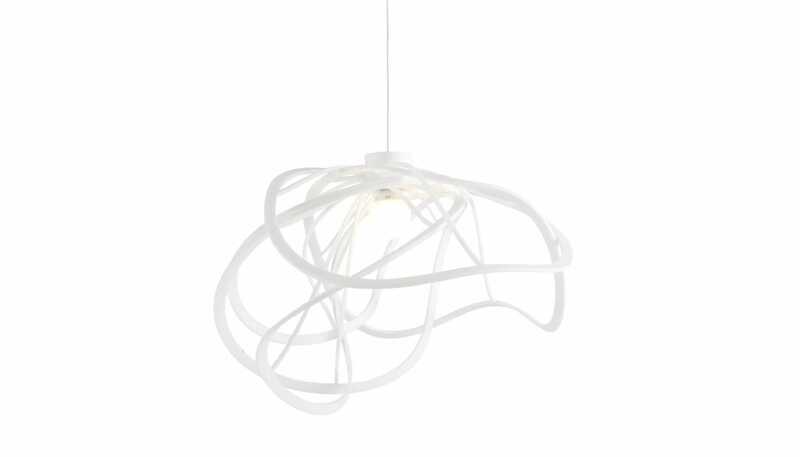 I'm sorry that you were disappointed by the Bloom pendant and hope that you've been able to find the right pendant for your home.